The 58mm High-Transmission Circular Polarizing Multi-Coated Slim Filter from Heliopan can turn an average shot into a "keeper". With its renowned Schott glass composition and resilient black brass filter ring, this filter offers you features that make it well-worth the investment for both traditional film and digital shooters. Heliopan has incorporated High-Transmission technology into this filter. It will pass 98.8% of the light passing through it with only a 1-stop loss of light and with no color change to the image. In addition, their highly regarded SH-PMC 16-layer multi-coating (8-layers on each side) gives the filter an edge when it comes to durability, flare reduction as well as dust and moisture-resistance. Anyone who wants to shoot landscapes will find this filter is excellent when it comes to enhancing the blue of the sky as well as making the clouds more distinct. On water, you'll use it to eliminate reflections. And, again, with its substantial multi-coated protection, you'll find it easier to clean when spray or dirt lands on the glass surface. Heliopan has been a leader in the filter industry since 1949. They are known for their high quality and production standards. 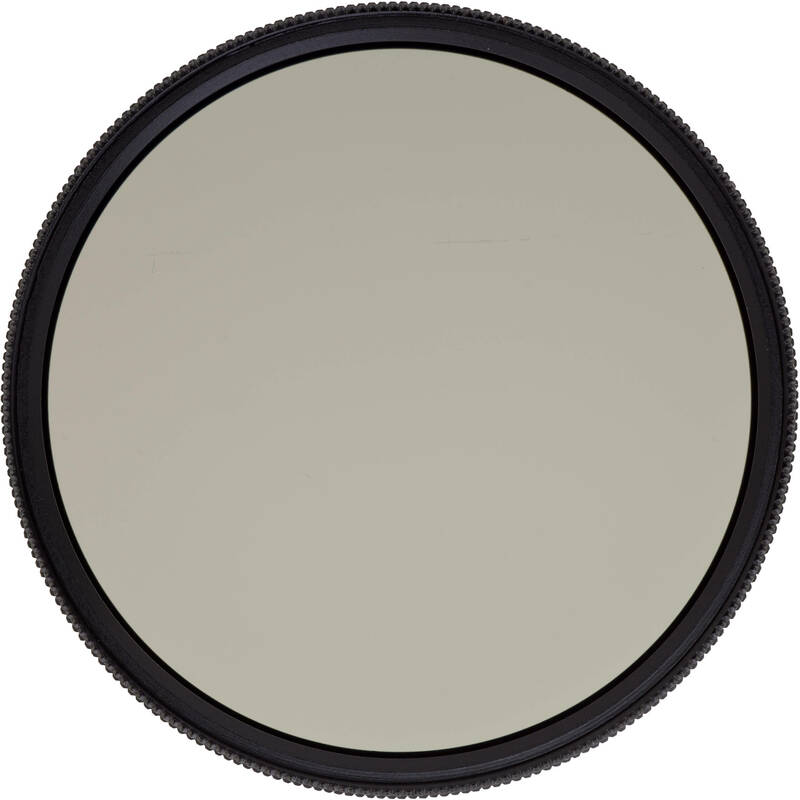 Heliopan offers most of their filters with either their standard hard coating or with their industry leading SH-PMC 16-layer multi-coating that transmits over 98.8% of the light striking it on the image plane for the lowest flare and greatest color saturation. Box Dimensions (LxWxH) 3.4 x 2.7 x 0.6"